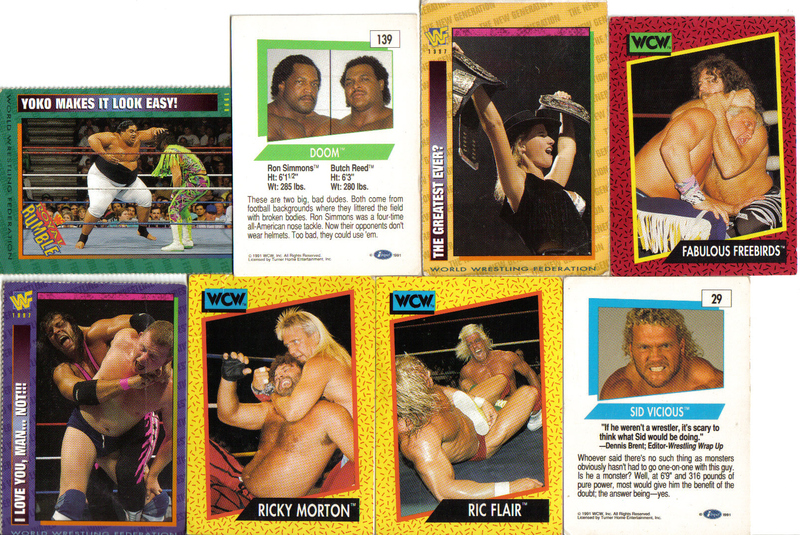 Missouri Wrestling Revival Collector Wrestling cards. Missouri Wrestling Revival is proud to announce that in 2010 we are going to be producing our very own MWR Collector Wrestling cards. This series promises to bring excitement throughout the Midwest showcasing many of the top wrestlers in the game today. The Future Stars of Pro Wrestling is in the Midwest today and you can own a piece of history because you never know who will be the next breakout Superstar. In 2010 look forward to MWR wrestling cards, a brand new MWR T-shirt and we will be working diligently to bring you a great lineup for the MWR Series Two DVD. This and much more is planned in the future. At press time these are the wrestlers who have agreed to be a part of this wonderful collection. If your favorite wrestler is not on the list do not fear as we hope to continue this feature. Due to the high expense of such a project it will be a slow process and due to the teamwork of the promotions other wrestlers may be added along the way. 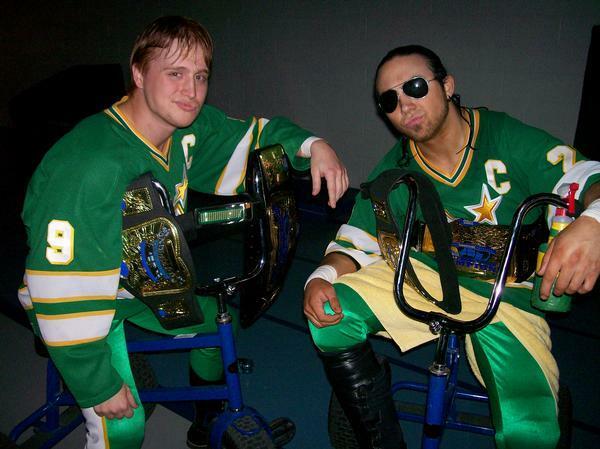 The first card in the series will be none other than the 2008 MWR Tag team of the Year, Darin Corbin and Ryan Cruz, The Northstar Express. One of the most talented teams in the sport today the Northstar Express have thrilled fans wherever they have gone. The NSE wrestling card with photography from MWR photographer Michael R Van Hoogstraat will also feature the Midwest hottest diva Nikki “pNut” Mayday. We are proud to team up with one of the Midwest finest wrestlers o immortalize them with these collector cards. The ideal is to start a MWR Baseball card that I am hoping to have at select shows as a give away to the fans and later on will sell as sets on the MWR Site or staff for only $1.00 a card. These cards will be shipped to us in less than two weeks. . Look for promotions that are smart enough to book the NSE for your chance to purchase the MWR The Northstar Express wrestling card to attain an autograph card. This entry was posted on January 6, 2010 at 1:45 am	and is filed under Uncategorized. You can follow any responses to this entry through the RSS 2.0 feed. You can leave a response, or trackback from your own site. PooDoo the Cow… nuff said. Why is Crimefighter not on this list?